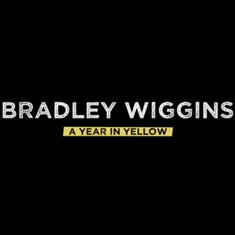 “Bradley Wiggins a Year in Yellow” is the third in our series of free bike training videos that are perfect for turbo training workouts. 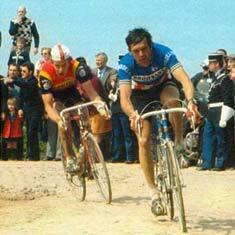 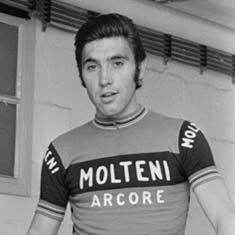 This 66 minute video tells the tale of how the self styled “Kid from Kilburn” became the first ever British rider to win the Tour de France. 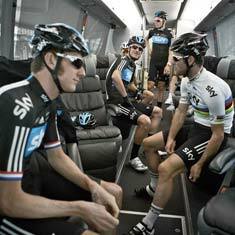 Starting on his turbo in his garden shed in Lancashire and finishing with an historic Olympic Time Trial Gold in London, this documentary is the perfect narrative to inspire your own cycling goals and desires whilst banking some time on the turbo trainer!